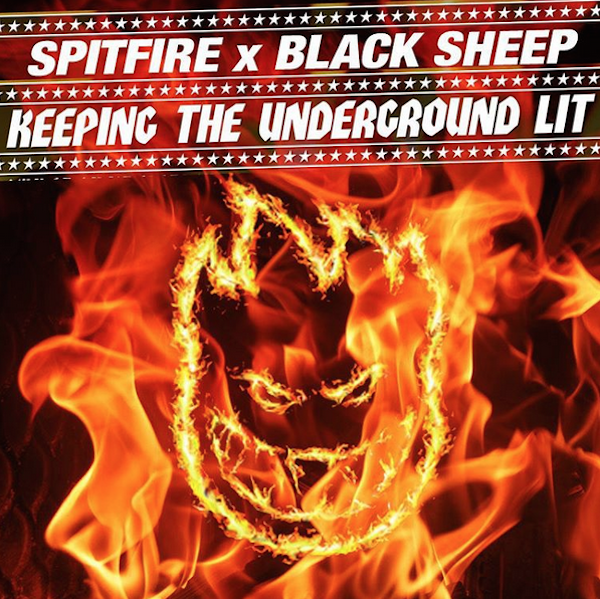 New clip from Drew Adams with Black Sheep & S.O.G. captain, Justin Pittman getting an evening alone in the Saturday Warehouse. 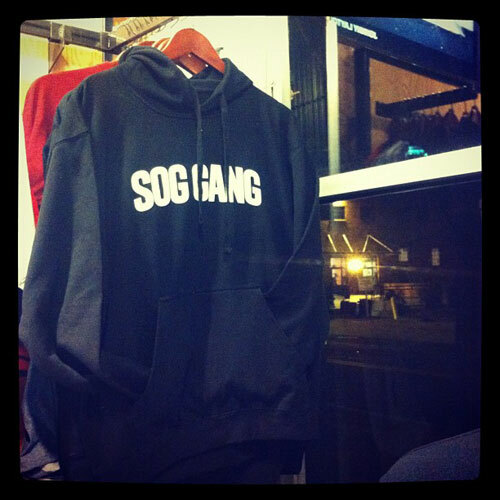 Be sure to peep the new Spawns of Gnar Hoodies we have in-stock at the shop. All proceeds go toward getting boards printed. Support the real homies making it happen in the city. 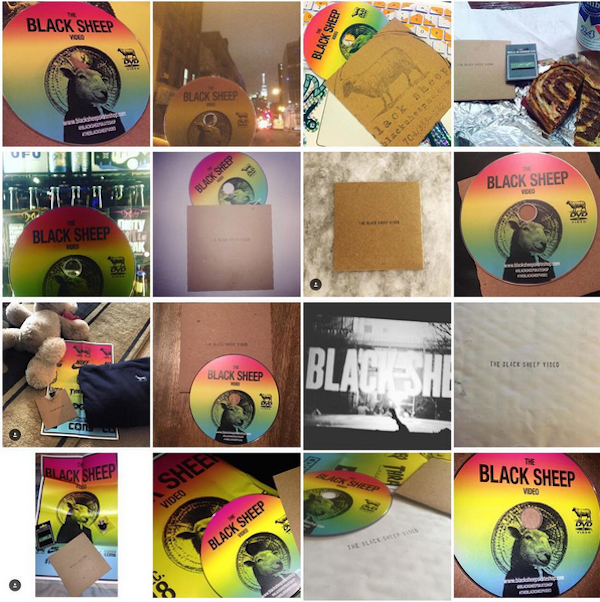 The Black Sheep Video DVD’s are available once again. All proceeds from the sale of the DVD go directly to filmer Drew Adams. First batch sold out quick! Back in stock in store and the online shop. Copies shipping out today. The Black Sheep Skate Shop first official DVD. Sponsored by Nike SB, Spitfire Wheels, DGK Skateboards, Thrasher Magazine, Converse Skateboarding and Ball and Chain Co. Filmed and edited by Drew Adams. Features Black Sheep team squad with a collection of local and regional friends, plus special guests pros Justin Brock, Dan Murphy, and Chet Childress. 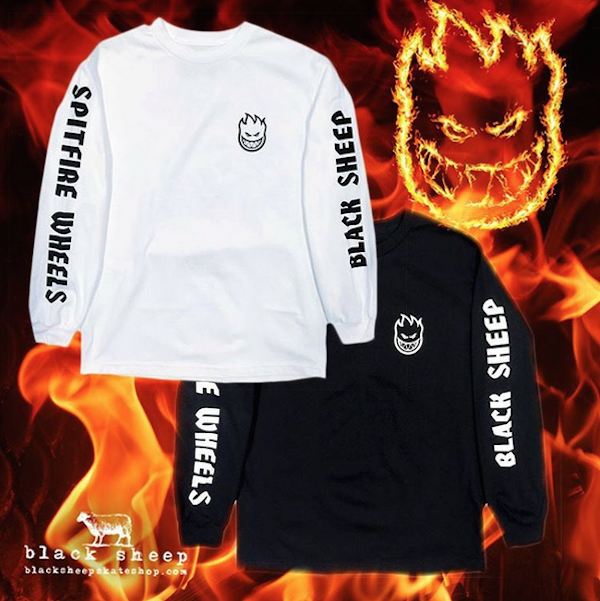 Black Sheep x Spitfire Wheels “Custom Burner” Long Sleeve Tees now available in store and online. Available for a limited time in Black or White in men’s sizes Small-XL. Click the photos to take a closer look or to purchase in the online shop. 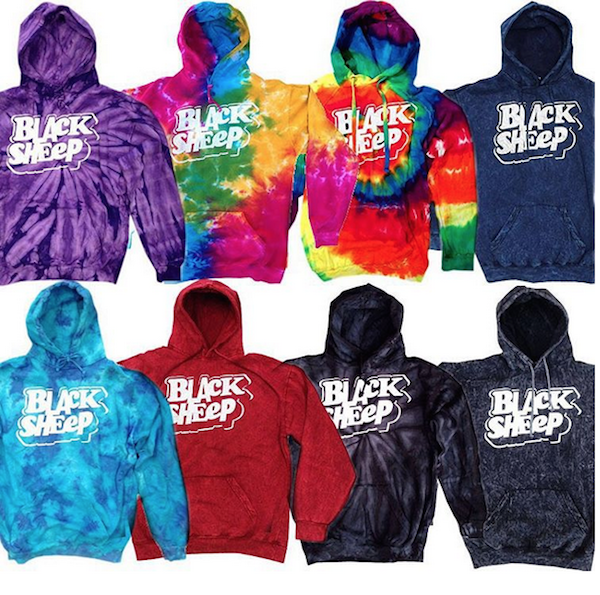 Just in time for the Holiday season, a big restock on all sizes and flavors in our Black Sheep Tie Dye Pullover Hoodys. 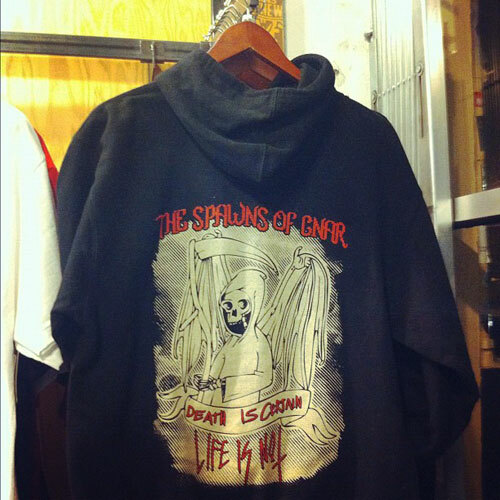 Available once again in store and in our online shop. Custom tie dyed in the USA on 100% heavyweight cotton pullover hoody– no two are exactly alike. Stay warm and trippy mane!